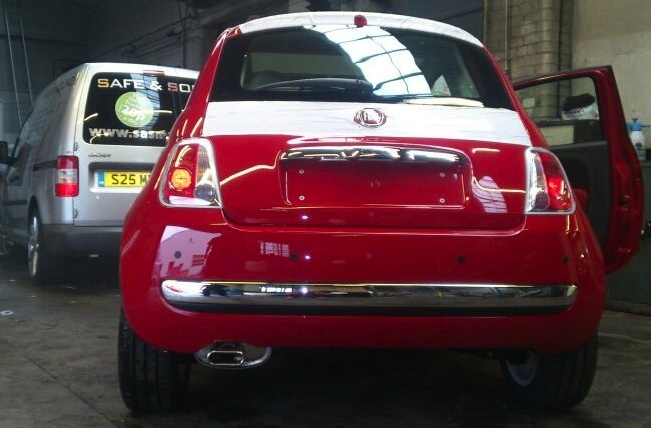 Safe & Sound have fitted 3 more sets of parking sensors this week in the Bradford area. Two out of the three customeers chose the standard kit while the other opted for the factory look from our premium kit on his Audi A3. Both kits come with a 3 year warranty and can be colour coded if required. Depending on the location of the fitting of the parking sensors on the vehicles bumper, colour coding is not always required. A popular vehicle we fit parking sensors to is the Citroen C5 & C3, both these vehicles have a black skirt along the bottom of the rear bumper whare we can install the parking sensors. This is where the factory option parking sensors would be installed therefore you get the factory look at a fraction of the price. We have a range of parking sensors which you can view by clicking here. All of these are available for fitting in the following areas – Leeds, Bradford, York, Harrogate, Doncaster, Sheffield, Rotherham, Wakefield and other areas throughout Yorkshire.If the area you are in is not listed please contact us.